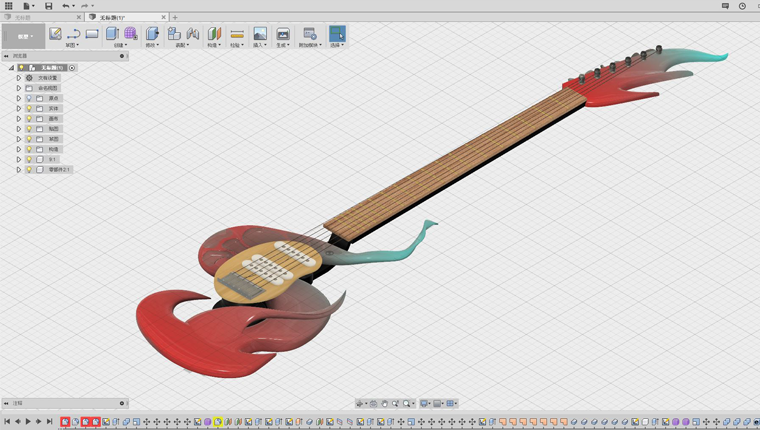 We all know how expensive beautifully handcrafted musical instruments can be—but what if you could build your very own instrument with Autodesk® Fusion 360TM? 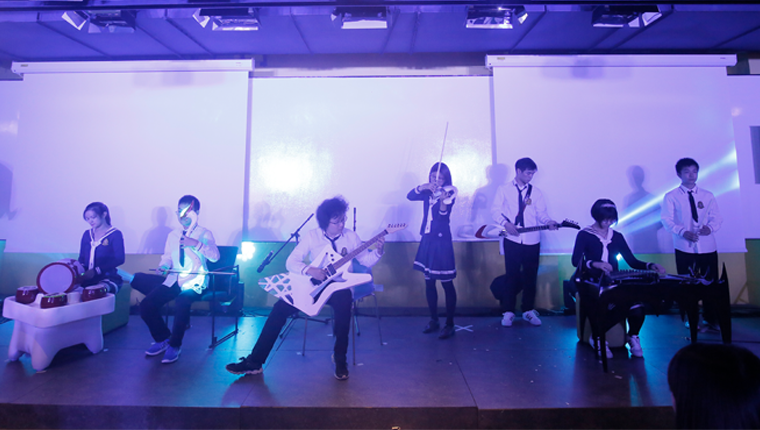 The members of Fusion Band from Tongji University in Shanghai did just that at Tongji Design Week 2017. 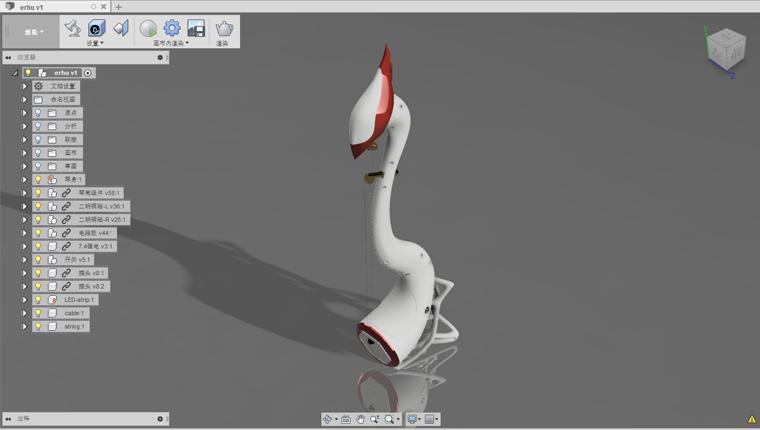 Fusion Band’s quirky musical instruments were created with Fusion 360 using the production methods of 3D printing, laser cutting and CNC machine milling. Going beyond the binaries of traditional versus modern and east versus west, the members of the Fusion Band decided to explore new technologies in crafting their own innovative musical instruments. First, they had to learn exactly what gives each instrument its distinctive sound. The members of Fusion Band working hard to develop their instrument prototypes. Although building an instrument is challenging, the freedom to personalize and customize designs was critical to this groundbreaking concept. Locating the fine balance between idealistic design and actual construction, the members of Fusion Band added their own unique touch to their masterpieces. As spirited as the students’ passion for the project, many of the designs evoke waves or brilliant flames. Jie Chao, Xu Haitao, and Tong Xiaoxiao from DATA China developed a stunning erhu that is not only lighter and stronger than the traditional instrument, but is able to stand on its own—without compromising sound quality. The Singing of the Phoenix, as it was eventually dubbed, looks and sounds just as delightful as its name. 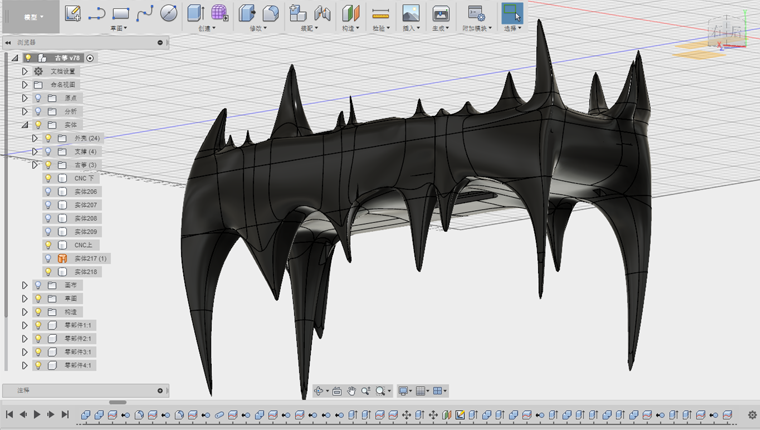 Xu Yingyou from Far East University, Taiwan, envisioned an electric guitar design that would never go out of style. Hence, Burn Enemy was born. Inspired by Japanese Ukiyo-e elements as well as the charming dance of crackling flames, the hollow model electric guitar was created with CNC machine milling. The famous woodblock print “The Great Wave of Kanagawa” was the inspiration behind the laser harp’s elegant curve. Created using laser cutting by Chen Maoshuo from Tongji University, the Dancing Dragon is a refreshing revamp of the traditional wooden harp. Based on the classic clanking sound of the guzheng (the traditional Chinese zither), Fu Wenrui and Chen Maoshuo from Tongji University created a look that is faithful to their instrument’s catchy rhythm. The edgy design is a departure from the oriental simplicity of the traditional instrument. Music has brought joy and solace to people for all of human history. 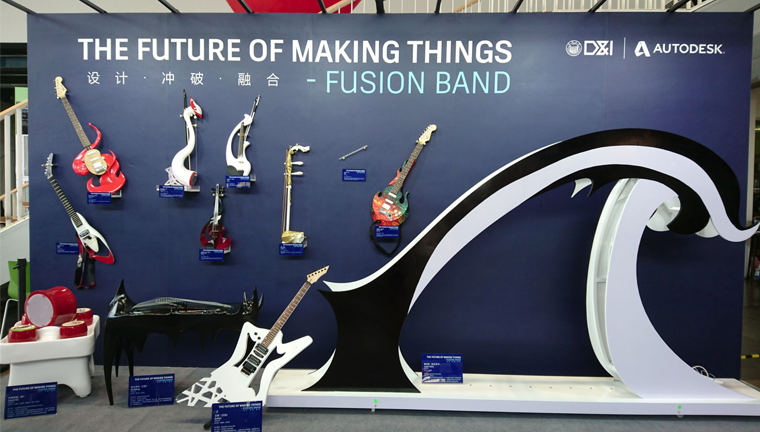 With today’s technology, the members of Fusion Band at Tongji Design Week 2017 combined innovation and tradition to take music to the next level. 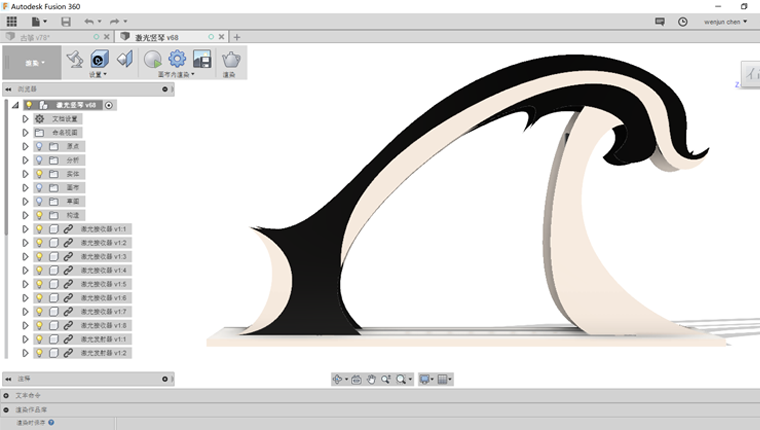 Go forward and put on your thinking caps—what other cool stuff can you make with Fusion 360? 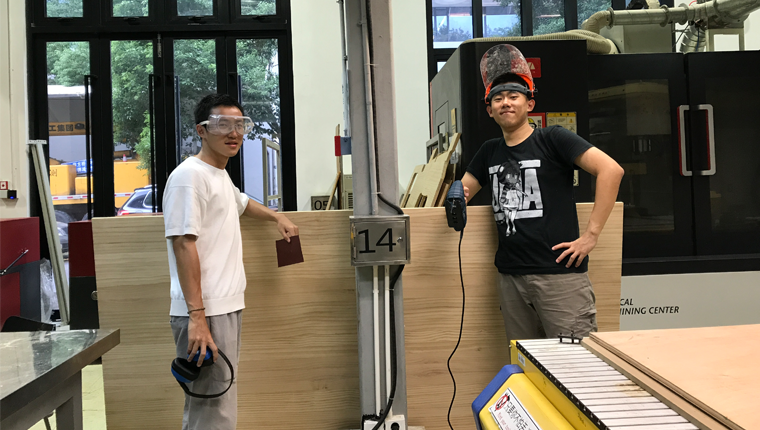 Watch students from Tongji University in Shanghai create and play their instruments at Tongji Design Week. Article contributors: Christy Shan and Jenny Wah. I enjoy sharing stories that inspire and engage students in a creative way. I also love sharing the amazing projects students can make when they are confident to make anything.